At Gyomu Super stores, you can find a large variety of Authentic Food Products that are loved by locals all around the world! 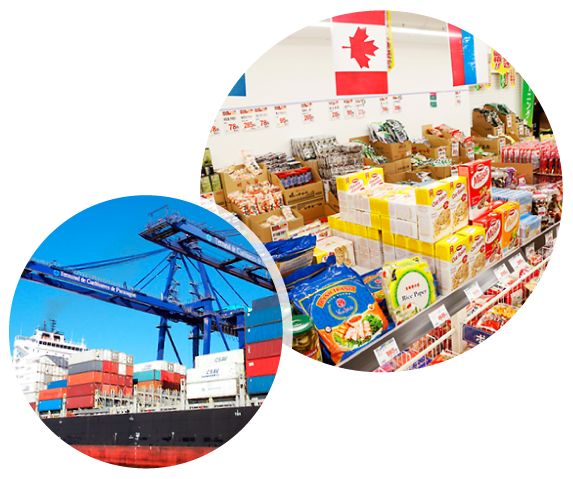 This wide selection of products is imported in direct trade from overseas manufacturers located in about 40 countries. From the unique and usual to the familiar and well known, we offer you carefully selected high-quality products at competitively low prices! Because we operate our own production plants, we can offer competitive prices on our food products using safe and high quality ingredients! 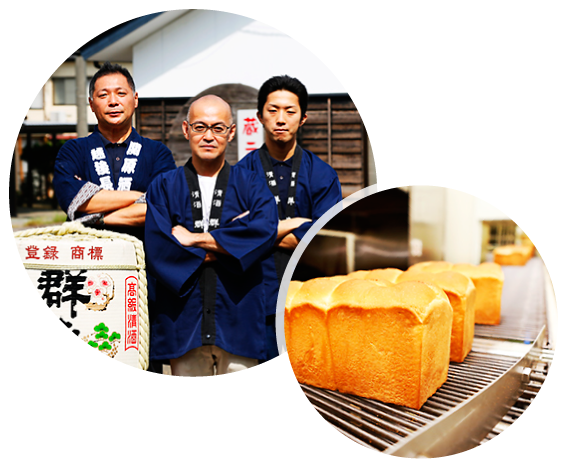 To satisfy various needs and wants of consumers for food preferences, we produce a wide range of innovative products exclusively in our own plants in Japan! At a reasonably low price, you can purchase not only daily-use food items but also our unique food products exclusively available at Gyomu Super stores, such as Milk Pack Dessert (sweet treats packed in a milk carton) and Frozen Cheesecake (produced on the Tofu production line and packaged as it is)!